True, a Big Mac here costs more — $5.60, compared with $4.80 in the United States. But that is a price Danes are willing to pay. “We Danes accept that a burger is expensive, but we also know that working conditions and wages are decent when we eat that burger,” said Soren Kaj Andersen, a University of Copenhagen professor who specializes in labor issues. 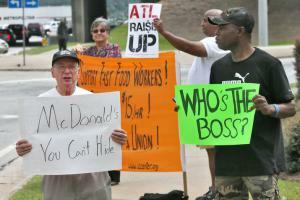 Burger King franchise disciplines pro-union worker for poor pickle placement. 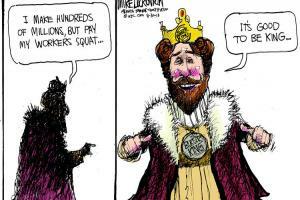 The National Labor Relations Board ruled this was a form of union busting and was illegal. A recent National Labor Relations Board ruling means unions could one day organize nationally among all McDonald’s workers, rather than one store at a time. 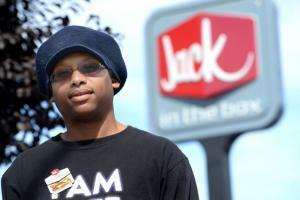 Nowhere perhaps did the ruling reverberate louder than in Atlanta, headquarters for Arby’s, Chick-fil-A, Popeye’s and other fast-food franchises, as well as many hotel, retail and temp agency chains.The ruling could be a huge boost for the Service Employees International Union, which is organizing fast-food workers. Corporate interests have taken credit for reducing private-sector unions to a fraction of their former strength, and for eroding public-sector collective bargaining, especially since the 2010 “Tea Party midterms.” A resurgence in low-wage worker organizing, sparked by growing inequality in the United States, promises to help defend the rights—and paychecks—of vulnerable workers. But corporations and their paid shills aim to snuff out the movement before it catches fire. Fast food workers from around the world participated in a strike against McDonalds and other low-wage employers in an ongoing struggle to demand a living wage. Meanwhile, strikes erupted in Turkey in reaction to government inaction and possible complicity in a disastrous coal mine explosion that has left hundreds of miners dead. Low-income workers from 150 U.S. cities and 33 countries in protests on Thursday to call attention to wealth inequality.The protest comes amid a national push to raise the minimum wage - and it could mark a significant moment in the campaign, according to John Logan, a professor of labor and employment studies at San Francisco State University. On the heels of recently report showing that taxpayers lose when fast food workers, who receive low wages, are forced to seek public assistance (Univ. 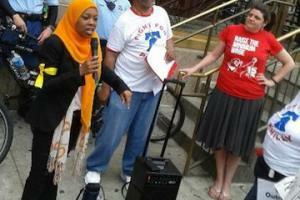 of California), fast food workers and their allies rallied in cities across the country. 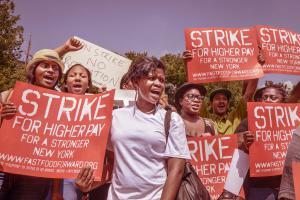 Front-leading New York mayoral candidate Bill de Blasio called for not only supporting efforts to raise the minimum wage, but to also help these workers organize. 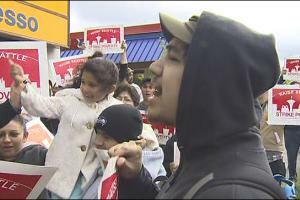 Fast food workers strike in Seattle - 7th city in past 8 weeks. 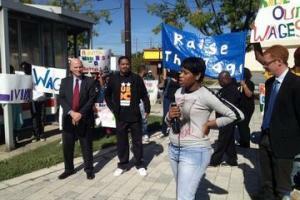 Workers say their wages are stagnant and want a living wage of $15, more opportunities to advance, and the right to organize without retaliation. 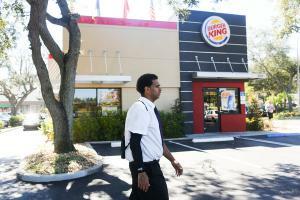 "Personally I'm on food stamps, my hours have been cut back," Burger King worker Andrew Thomas said. "Being here for a year and half. 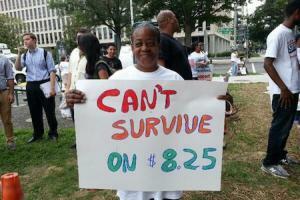 I haven't gotten a raise."